All clubs need to fund raise and Market Overton Bowls Club is no exception. As well as events there is another way of assisting your club every time you purchase on line. 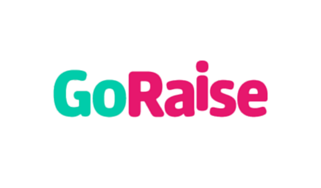 We’ve partnered with Go Raise - a brilliant and effortless way to raise money for Market Overton Bowls Club. Simply shop as usual with all your favourite retailers and, as a thank you, they will donate a percentage of the amount you spend to Market Overton Bowls Club, at no extra cost to you! So whenever you buy anything online - from the weekly grocery shop to renewing insurance or booking a holiday – you could help us raise £1000s in additional free funding this year. Click through to shop with your favourite retailers - there are over 3,000 to choose from including M&S, John Lewis, Expedia, Boots, Sports Direct, Argos and more. When you make a purchase, a donation is generated and Go Raise will pass this on to us.